This is a world where parents are nearly non-existent and two bored young teens can get into a world of trouble. When not sleeping through classes or torturing their teachers at school, they amuse themselves by watching TV, trying to score, and annoying everyone in town. 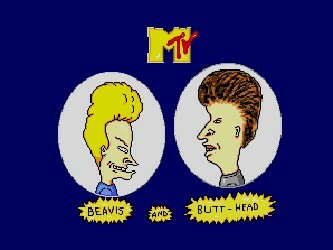 The show alternates between the misadventures of the two boys and music videos, which they critique in their opinionated way.